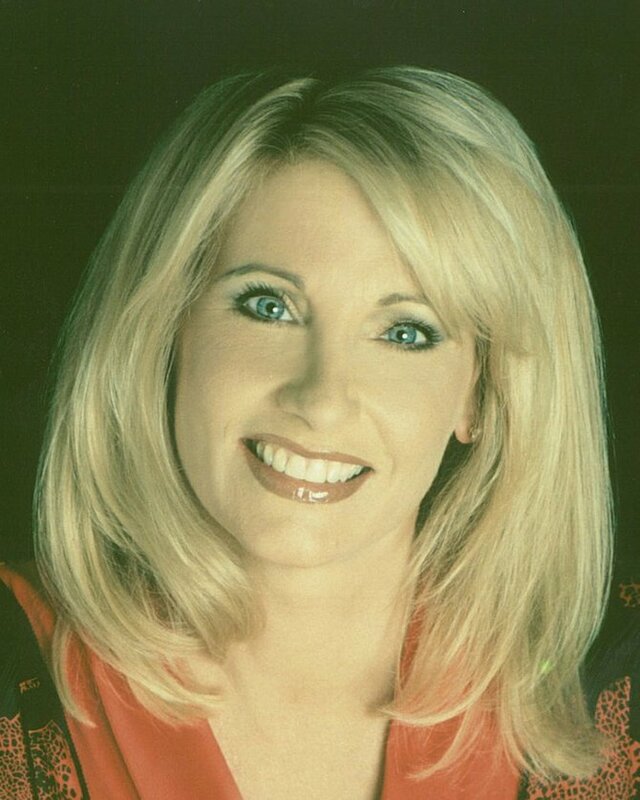 Local Author returns to area for Travers book signing! Susan Williams, author of “Anna’s Secret Legacy,” lived in Clifton Park for a time and researched the book in Saratoga Springs. #Saratoga — It started out as a true story—a group of friends at a girl’s boarding school in Paris find a secret hideaway. But that’s where fact ends and fiction begins. #“Instead of finding a molecular secret, we would smoke cigarettes,” said Sue Williams, a former Clifton Park resident. #“The biggest response I’m getting is on Facebook. People are saying ‘This would make an unbelievable film’ and ‘When are they making the movie?’” said Williams. #“Anna’s Secret Legacy” debuted on Travers Stakes Weekend at Saratoga Race Course exactly one year ago, so it only makes sense that Williams returned to the area to sign copies of her book at this year’s Travers on Thursday, Friday and Saturday, Aug. 25, 26 and 27. #“I’ve been going to Travers for years. I’m the daughter of a thoroughbred breeder. His passion for racing and breeding, as a child I’d work out thoroughbreds on the track,” said Williams. #She lives in Philadelphia now, but Saratoga was where “Anna’s Secret Legacy” truly evolved. “Anna’s Secret Legacy” was published during the 2010 Travers Stakes and author Susan Williams returned to this year’s Travers Weekend to sign copies of it. #The books follows a Copenhagen research institute scientist, Anna, who during WWII unravels the molecular formula for sulfur water that can “revolutionize medicine or wipe out humanity in the wrong hands.” Anna’s journey involves a avoiding a group of Hitler-hired assassins, an American pilot she falls in love with and the story surrounding it all. #The book’s interactive website, www.annassecretlegacy.com gets thousands of hits a day and gives detailed historic information about the events in the book. #Williams wrote a film script for the book and is in the process of creating the sequel. It’s been a hit, she said, because it appeals to both men and women. This entry was posted in Amazon, Anna's Secret Legacy, Anna's Secret Legacy Blog, Annas secret legacy novel, Book Blog, Book Signing, Borders, Love Affair, Pressroom and events, Saratoga, Scientific Discovery, spies, Travel, World War II. Bookmark the permalink. 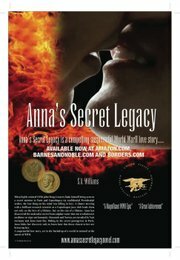 ← Anna’s Secret Legacy Novel’s website is now in 79 countries and growing! !